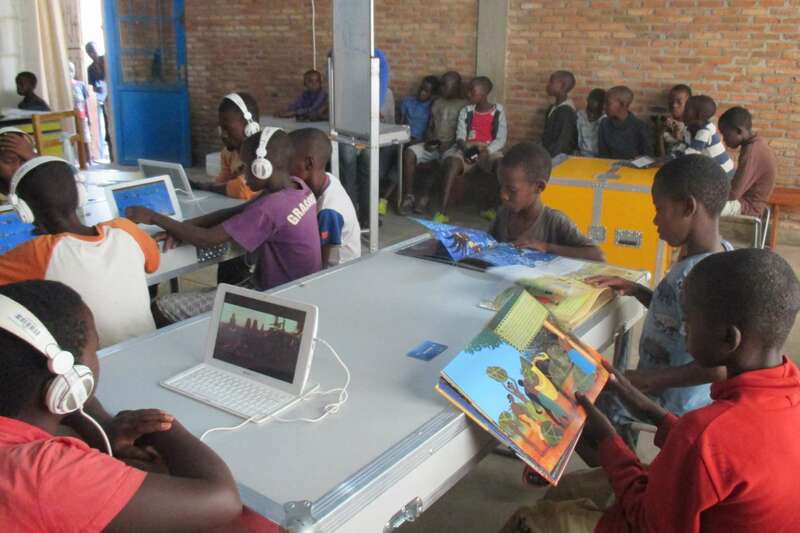 In February 2014, Libraries Without Borders began implementing its Ideas Box in the African Great Lakes region, and especially in Burundi, a country hosting a large amount of Congolese refugees. Burundi, a poor nation where over 80% of the population lives on less than $ 1.25 per day, is fragile and emerging from conflict. Furthermore, it is home to more than 37,000 refugees and 10,000 asylum-seekers in 2013, mostly from the DRC. Added to this population are more than 80,000 internally displaced persons (IDPs), as a result of a decade-long civil war (1993-2002) and a complicated transition. LWB began implementing the Ideas Box the African Great Lakes region in February 2014. Three Ideas Box have been deployed since in partnership with UNHCR in three camps hosting Congolese refugees in Burundi: Musasa, Kavumu and Bwagiriza. A fourth Ideas Box (mobile) is shared between two communities in Makamba where returnees have settled with support of the UNDP. 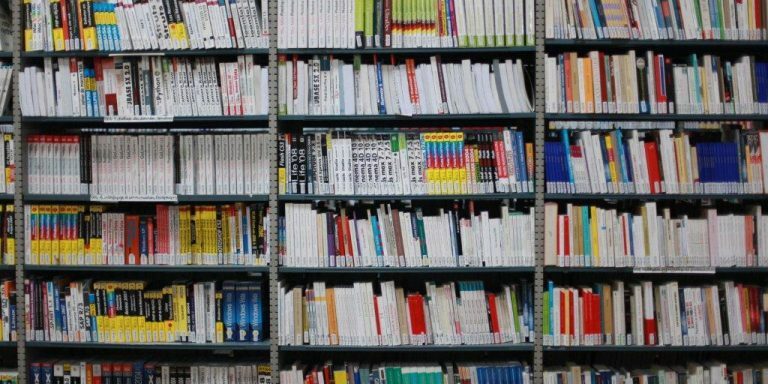 Since 2016, LWB has also been providing support to Burundi’s university network by equipping several cultural centers throughout the country with Koombook digital library kits. LWB began implementing the Ideas Box the African Great Lakes region in February 2014. Three Ideas Box have been deployed since in partnership with UNHCR in Congolese Refugee camps in Burundi: in Musasa, Kavumu and Bwagiriza and one mobile Ideas Box is shared between two communities in Makamba where returnees have settled with support of the UNDP. After only 6 months of operation, the feedback from the field was very positive. With over 24,000 visits in three months and nearly 3,300 registered users, the first two Ideas Box deployed to refugee camps in Burundi (Kavumu and Musasa) have proven hugely successful. Community ownership of the device, its decisive support of education and the protection of children is already a certainty. Already, a fifth Ideas Box deployment is foreseen, and preparatory tasks for the expansion of the program to the DRC and Kenya took place in 2014. TV5Monde cultural centers are a leading network in the promotion of cultural activities in Burundi. They allow the public to come to learn French and connect to the world. The arrival of the Koombooks in 4 of these centers (Bujumbura, Ngozi, Gitega et Bururi) will help revitalize the work already being undertaken in these centers by providing new and quality contents suited to different audiences, and as a result, transform them into must-go to places to learn about new technologies in Burundi. Respond to the digital divide that exists in many educational and cultural institutions. Allow the TV5Monde cultural centers to become the leading venues to learn about new technologies in Burundi. 4 TV5 Monde cultural centers are equiped with Koombook kits. TV5 Monde cultural center staff are trained to operate the Koombook kits.